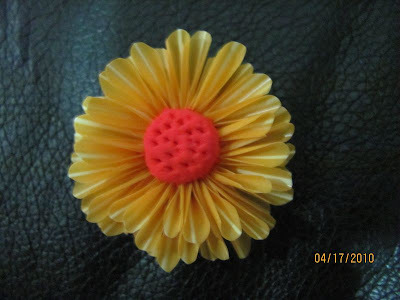 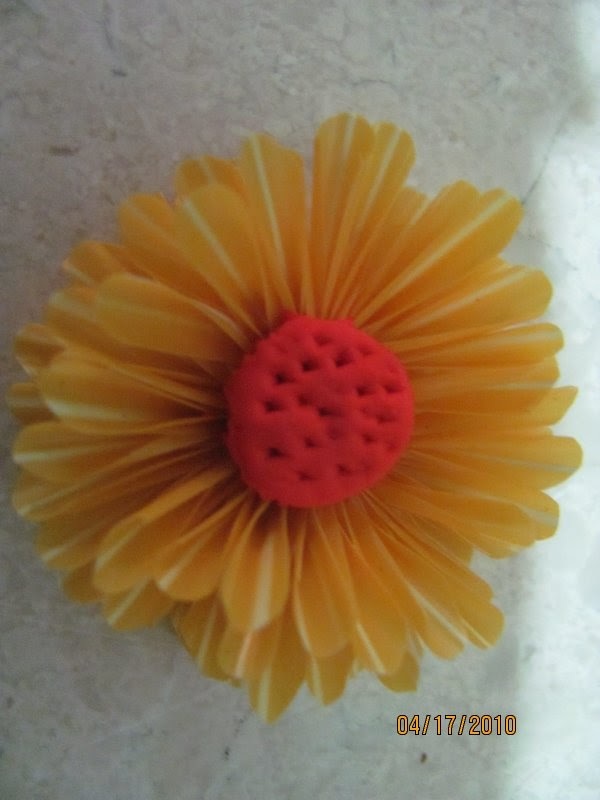 Recently I came across some pictures of hand crafted flower made of straw! I liked it so much.The flowers looked so real and so beautiful. I searched in youtube for the procedure and made some flowers of my own! 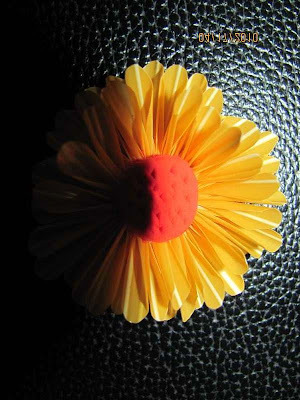 0 Response to "Straw Flower"